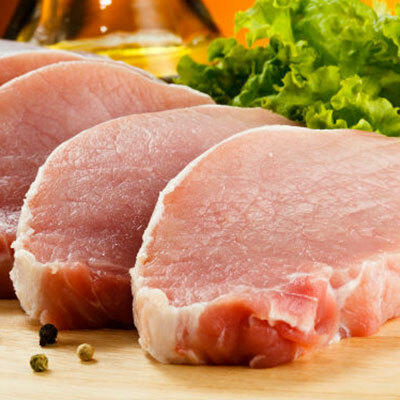 We weakly import and export pork meat with or without bone, fresh or frozen. 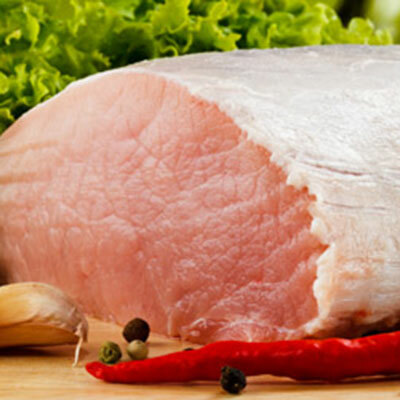 We are specialized in pork meat produts for the HORECA sector, as well as for the industrial meat sector. 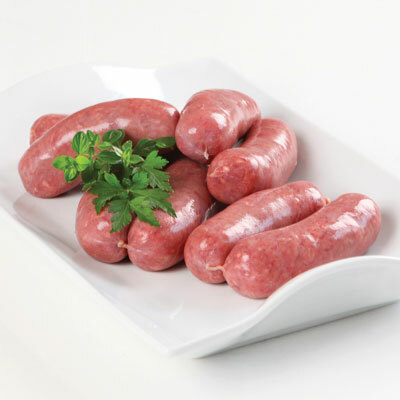 We import fresh or frozen piglets from several european countries. 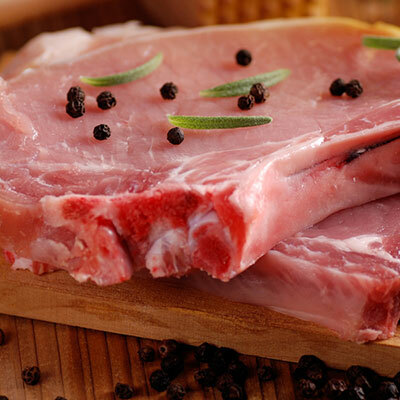 One of our main products is meat from the iberian pork (pata negra), fresh or frozen. © 2016 CRUZIMPEX | All rights reserved.